On a rainy Sunday, with my family still asleep upstairs, I found nirvana! Seriously, this slice of delish was whipped up on a whim just before I was about to head out on a 2 hour morning walk with a great friend. I saw the Lara’s Wheat Free oats sitting on my kitchen counter, and thought – let’s try this. 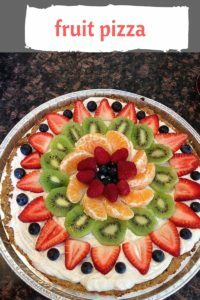 I have played with other recipes before, and sometimes they end up being too dry or too wet, and I end up throwing them out – so you haven’t seen them here. But this one…perfection. 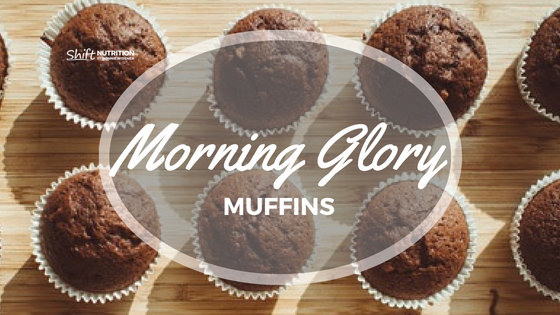 In a large bowl, mix together the wheat free oats, baking powder, cinnamon, salt and pecans or almonds. Pour into the baking dish. 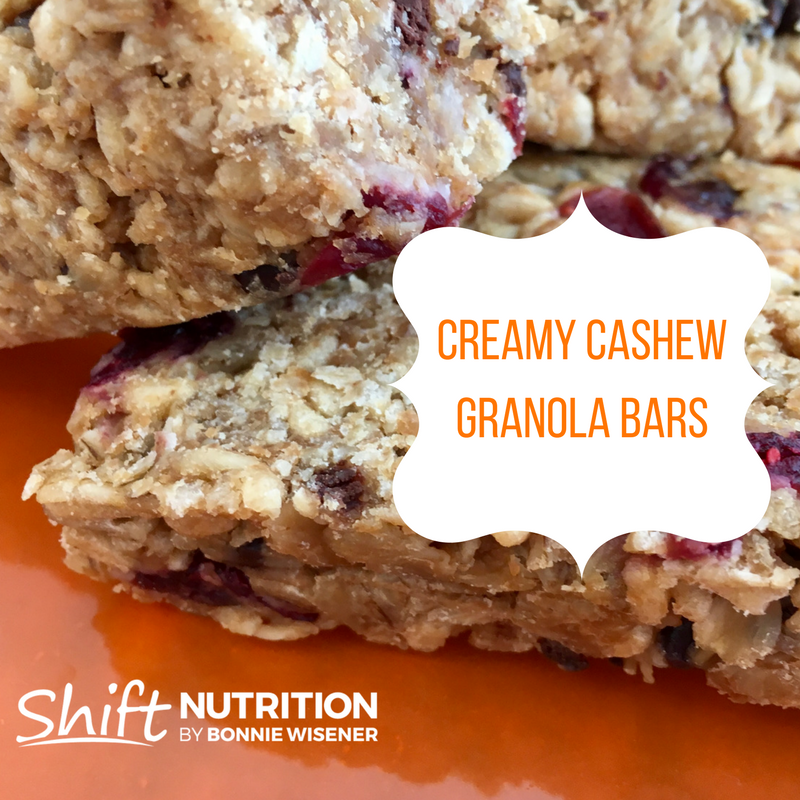 Layer the berries and sliced bananas over the top of the oats, spreading evenly. In a small bowl, whisk together the egg, maple syrup, and milk. Mix until well combined. Slowly pour over the oats. Bake for 30 to 35 minutes, or until the top looks crispy. 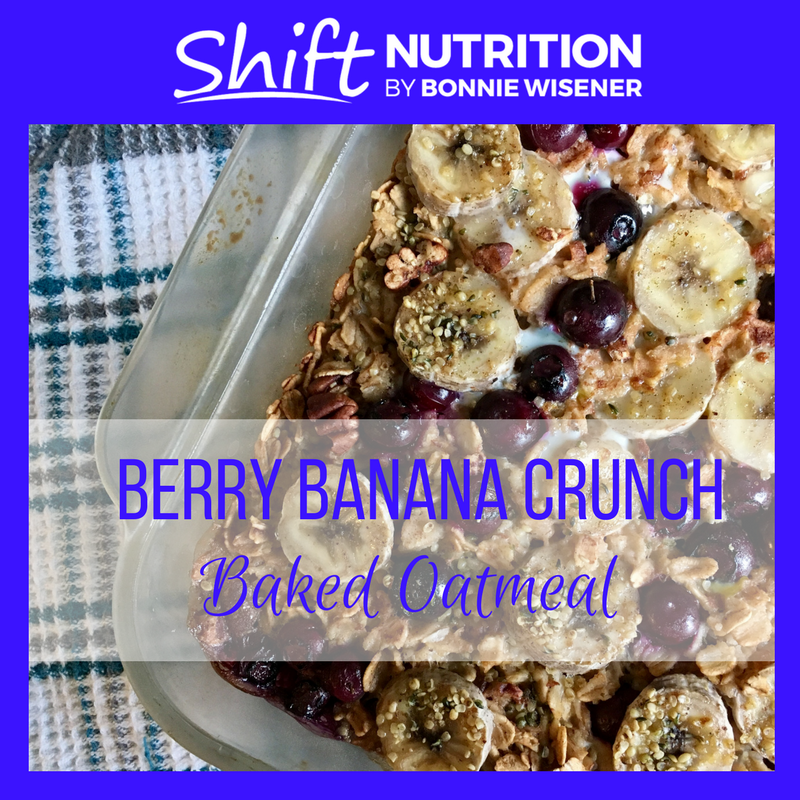 Post your Berry Banana Crunch Baked Oatmeal pictures on Instagram or Facebook and tag me at Shift Nutrition and Wellness for your chance to win a one hour private ‘Shift Chat’ Nutrition Strategy Session with me. I promise you the Fruit Pizza is easier than it looks to prepare , and it is so worth it. It makes quite an impression and is scrumptiously delicious. Speaking of Mother’s Day, it’s that time of year again! 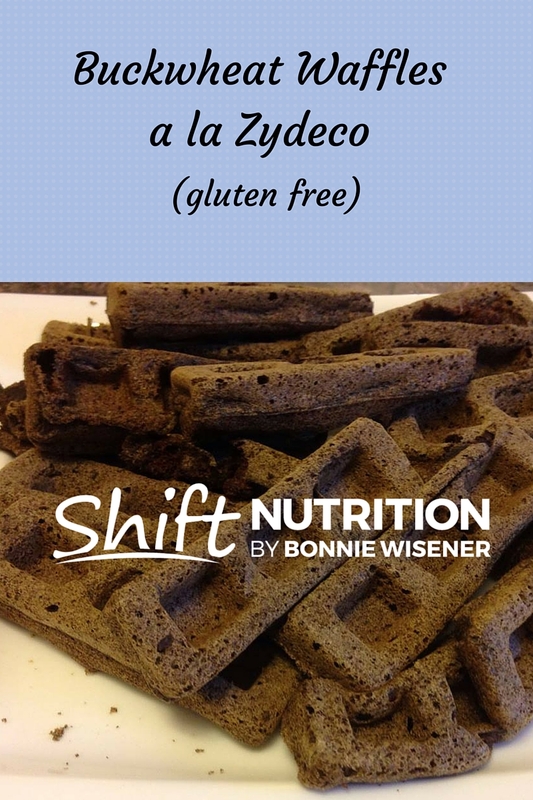 Are you interested in creating healthy meals for you and your family? 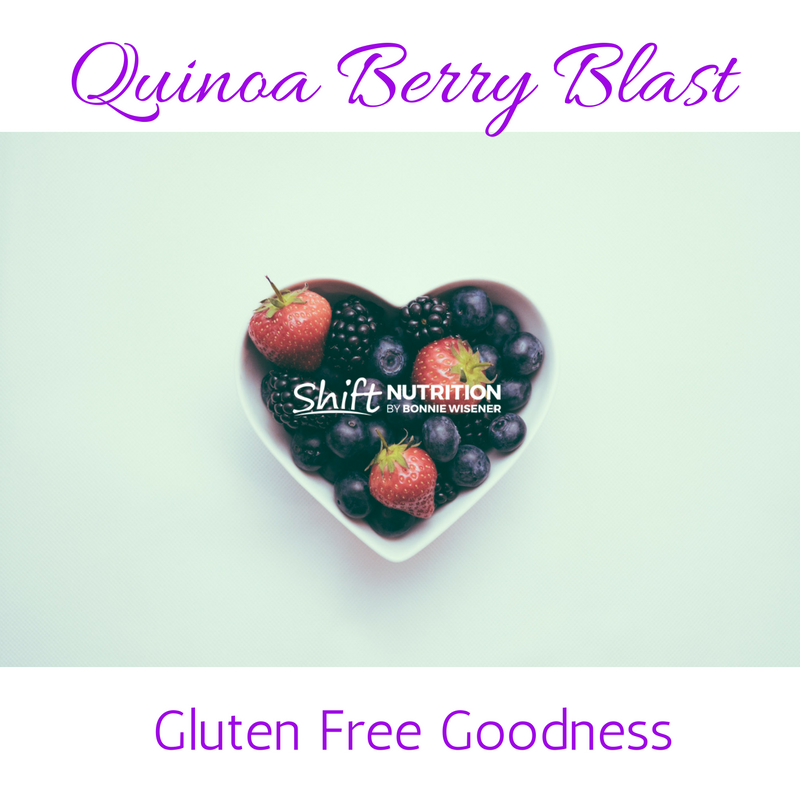 Are you living with limited energy, digestive issues, or diagnosed illness? Are your symptoms preventing your from living life to the fullest? 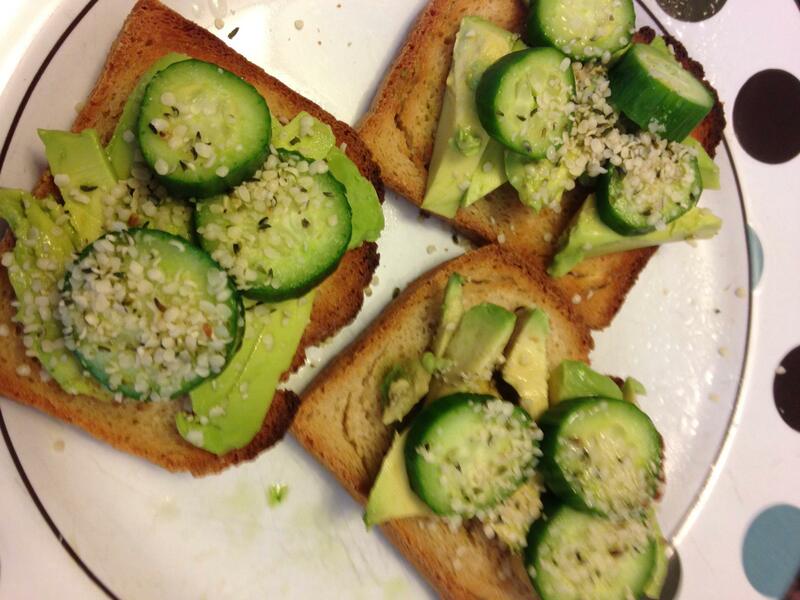 Are you struggling to lose weight no matter what you try? 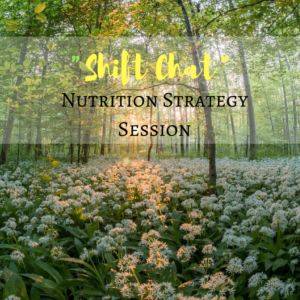 A few sessions with a holistic nutritionist might be just what you need. 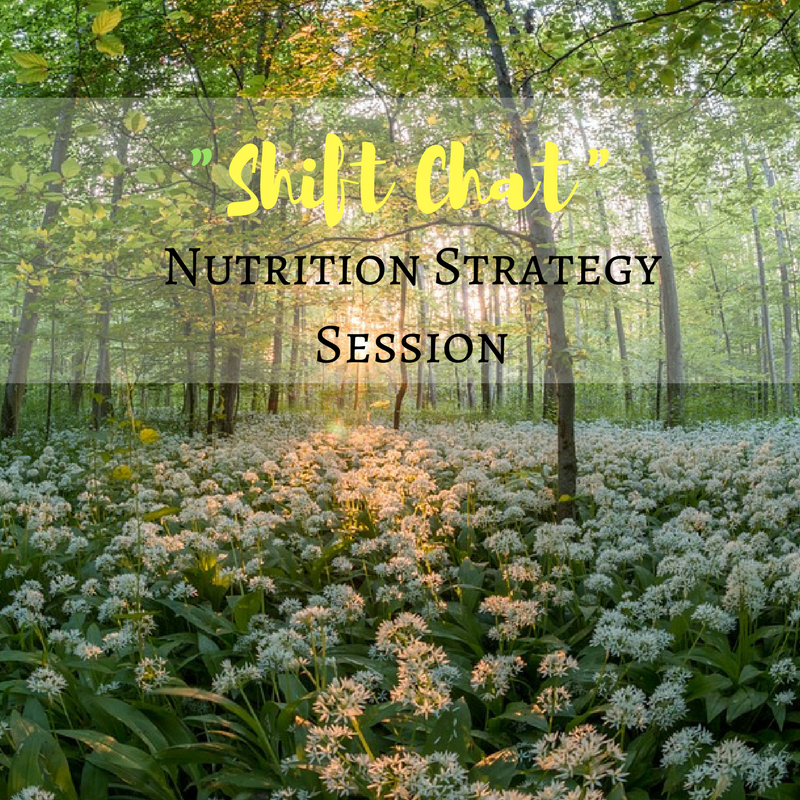 In 3 short sessions, I can help you figure out how to make small changes in your dietary habits that can truly make a difference in how you feel on a daily basis. 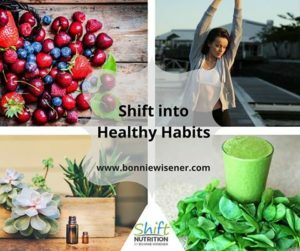 After all, you are what you eat (and digest/ and absorb!). 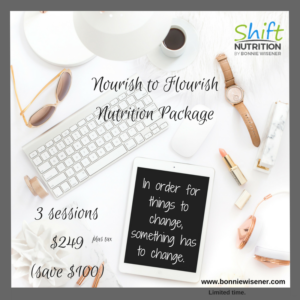 For a limited time, save $100 on my ‘Nourish To Flourish’ Nutrition Package. Click image below to purchase. 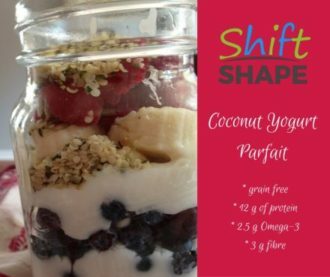 PS – Join my private facebook group for exclusive access to daily nutrition tips, weekly challenges and FREE downloadable resources like my ‘Snack Attack’ list of over 40 clean eating snacks! Click link below to join today!